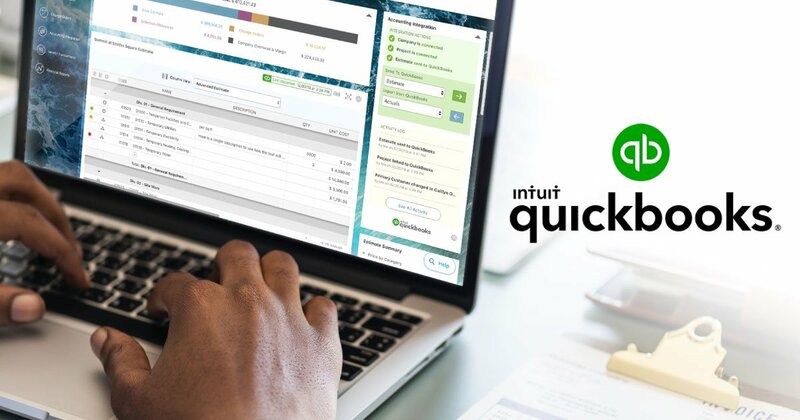 UDA Technologies recently released impressive enhancements to the advanced options available for companies whose ConstructionOnline accounts are integrated with QuickBooks Online. The addition of new Invoicing tools & Vendor Transaction tracking further prove the value of ConstructionOnline’s financial feature set, which continues to demonstrate powerful, bi-directional integration with QuickBooks Online, delivering the most comprehensive integration available with QuickBooks Online in today’s market. UDA Technologies has been named a Market Leader in the Construction Management category for the Spring 2019 Customer Success Report published by FeaturedCustomers. 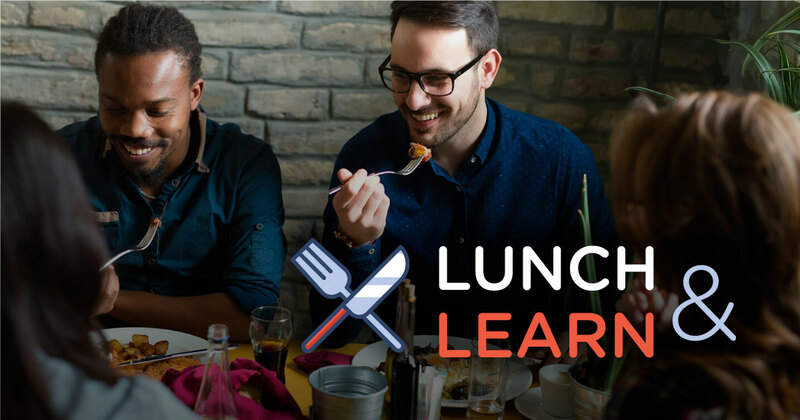 FeaturedCustomers is the leading customer success content marketing platform for B2B business software & services, helping potential B2B buyers make informed purchasing decisions through vendor validated customer success content such as customer testimonials, success stories, case studies, and customer videos. UDA Technologies is proud to announce that Construction Executive Magazine has once again honored ConstructionSuite and ConstructionOnline with prestigious Hot Product Awards for 2019. 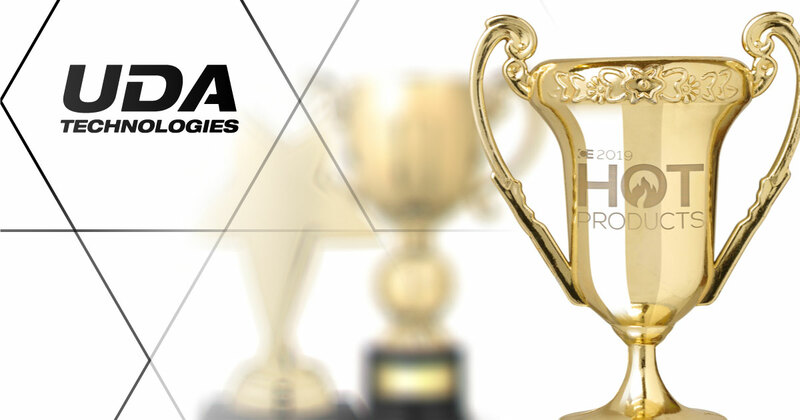 Construction Executive Product Awards recognize leaders in the construction software industry, and UDA’s products have previously received consecutive Hot Product Awards for 2015, 2016, 2017, and 2018. 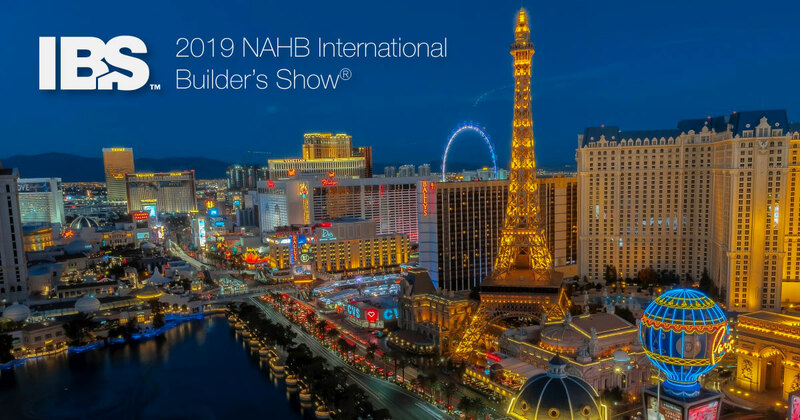 NAHB recently hosted the International Builders’ Show (IBS) at the Las Vegas Convention Center, and UDA Technologies was proud to exhibit the latest in construction project management software for the third consecutive year. 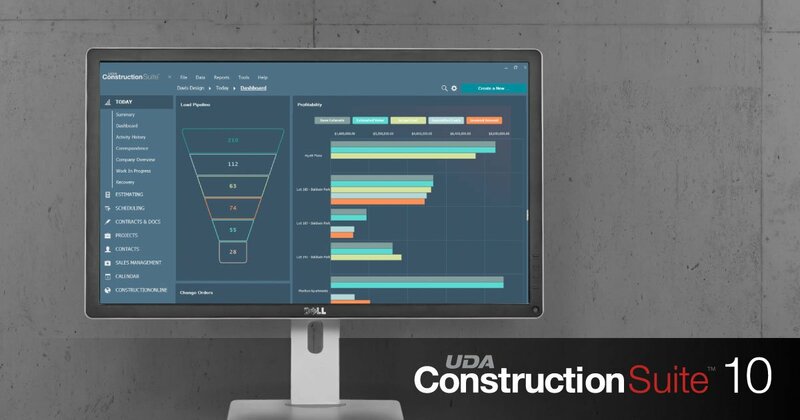 UDA Technologies recently released ConstructionOnline 2019, introducing the future of web-based project management. ConstructionOnline provides powerful estimating, scheduling, communication, and project tracking tools for growing construction companies around the globe. 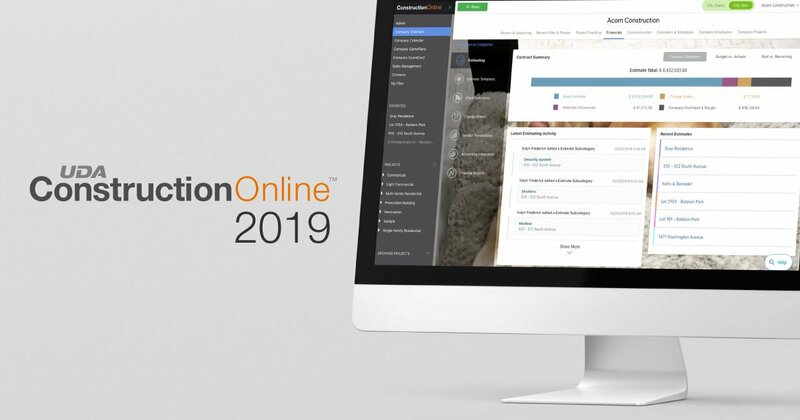 Building on the already phenomenal foundation of Classic ConstructionOnline, the engineering innovation of UDA has combined with feedback from hundreds of thousands of clients to create ConstructionOnline 2019, full of new capabilities and impressive feature enhancements. 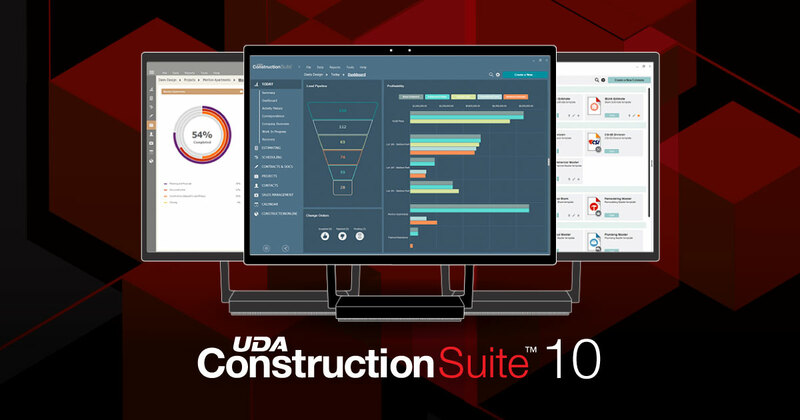 UDA Technologies recently released ConstructionSuite 10, the next generation of construction management software. ConstructionSuite provides advanced estimating, scheduling, CRM, and project management tools for growing construction companies around the globe. Building on the already phenomenal foundation of previous ConstructionSuite versions, the engineering innovation of UDA has combined with feedback from hundreds of thousands of clients to create ConstructionSuite 10, full of new capabilities and impressive feature enhancements. 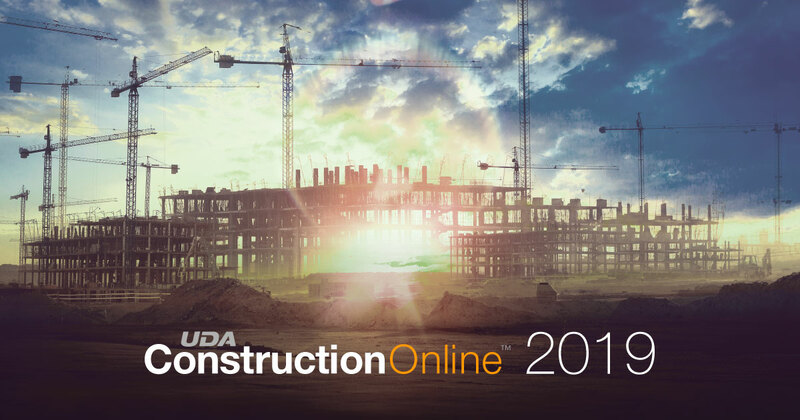 UDA Technologies is excited to announce the release of ConstructionOnline 2019, the latest version of UDA’s award-winning construction management web platform. 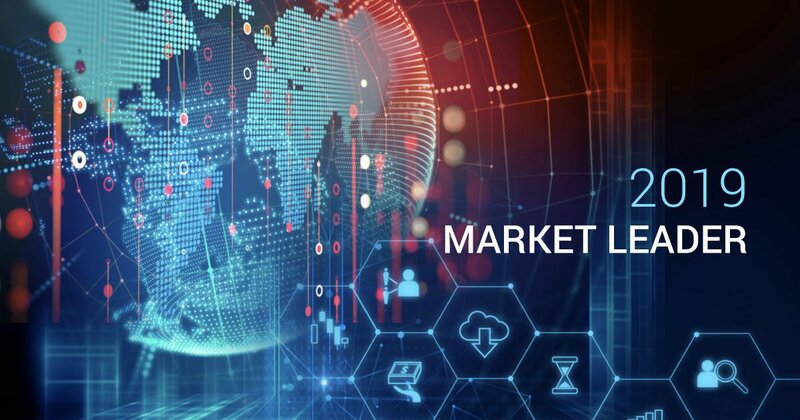 To introduce the innovation and excellence ConstructionOnline 2019 promises to deliver, UDA Technologies plans to host a special webinar series beginning January 30 – Introducing ConstructionOnline 2019. UDA Technologies plans to attend the International Builders Show in Las Vegas, Nevada, February 19-21. UDA will showcase the recent and upcoming software innovations at booth SU1021 in the nextBUILD pavilion. 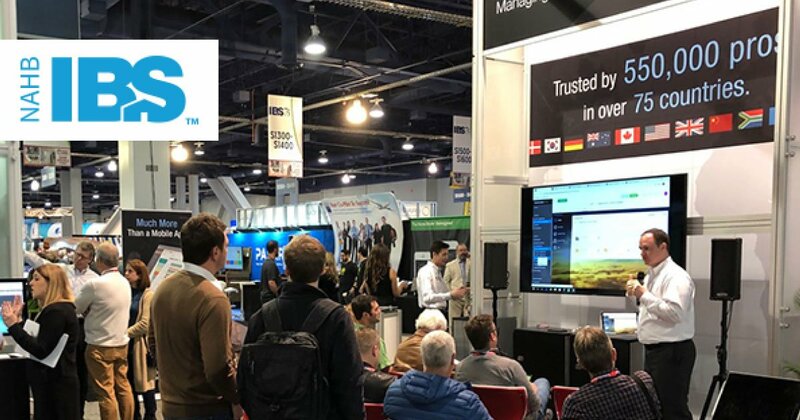 UDA Technologies ushered in 2019 by announcing the release of ConstructionSuite 10, the latest version of the award-winning construction management software suite. In this anniversary edition of ConstructionSuite, UDA’s dedication to continued innovation is evident. ConstructionSuite 10 introduces a brand-new, streamlined interface, along with many powerful upgrades to UDA’s industry-acclaimed project management tools.